← The Hybrid is here! 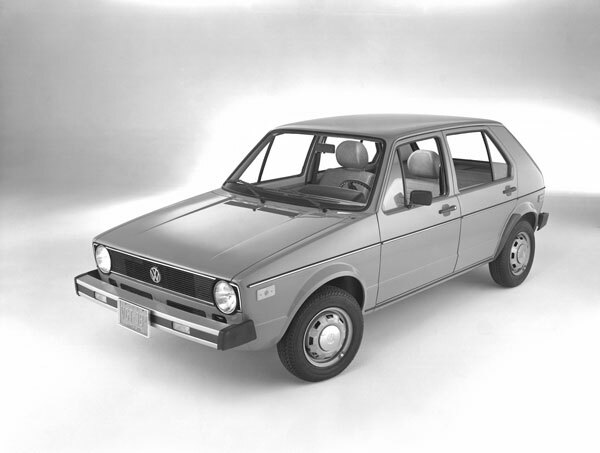 In 1977, I purchased one of the first VW Rabbit Diesels to be shipped to the West Coast. I was willing to put up with inconvenience (very few places to buy diesel for a car, plus the smell, etc.) to get the benefit of 40-45 miles per gallon and diesel fuel that cost a bit less than gas. My fuel cost savings over a similar gas vehicle was about 50%. Gas was about 60¢ a gallon and diesel about 55¢. I was driving about 15,000 miles a year. That used about 650-700 gallons of gas or 325-350 gallons of diesel. I saved about $200 a year. Today that would be about $1300 in savings. Not too many people rushed out to buy diesels, but over time the savings and improvements in power, etc. have created a good market for diesel vehicles. In Europe where fuel is well over twice as expensive as in the U.S., diesels have had the majority of the market for years. Fast forward to 2011 and pioneers are buying electric vehicles like the Nissan Leaf and Hybrid vehicles like the Chevy Volt and Toyota Prius. Here in Oregon, electricity is very reasonable, around 10¢ per kilowatt hour. In a Chevy Volt, without using gas (to run the auxiliary power unit), you get about 30+ miles per charge. A charge costs about 80¢. That is about a fifth the cost of fueling a 30 mpg car for that distance ($4.00). So, if you drove 6,000 miles in a year it would be the difference between $160 and $800 or a savings of $640. 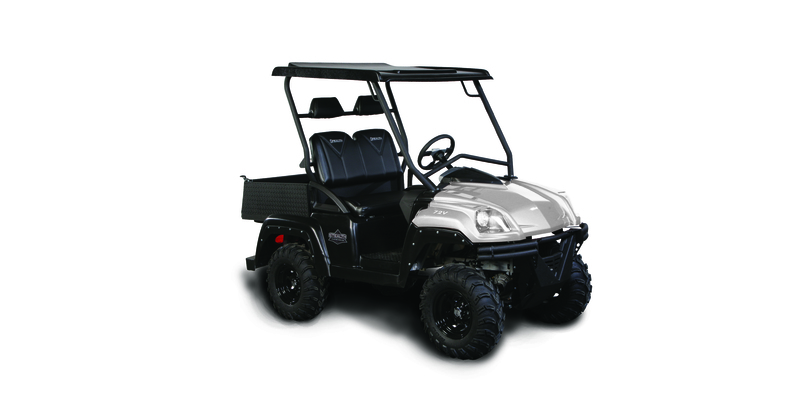 Add to that the quiet running and odor-free operation (think about the noise and smell from your diesel) and the ease of starting and fueling (charging) and an Electric UTV makes real sense. If you want some details on operating costs of vehicles, give us a call. We love talking about the Stealth Vehicles and want to encourage ‘pioneers’ to test the vehicles. We think you will be amazed at the power, the ease of operation and maintenance, and the fun that the Stealth Nighthawk represents. This entry was posted in Uncategorized and tagged Diesel, Electric Vehicle, EV, Hybrid, Leaf, Nighthawk, Stealth, UTV, Volt. Bookmark the permalink.